When issues arise I like to see companies I trust do their part. 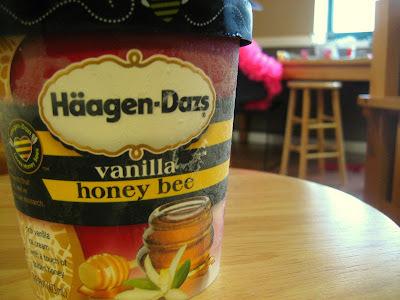 Here's a hearty thank you to Haagen-Dazs for taking seriously the plight of the honey bee. If it includes eating their new Vanilla Honey Bee ice cream, I'm two steps ahead.